When I first see patients for evaluation, they often tell me that they’ve debated starting a “biological” treatment such as medication, versus a “psychological” treatment such as psychotherapy. I’m happy to report that as brain imaging technology advances, we’re finding that this distinction may be obsolete. Psychotherapy is also “biological” in that it can lead to real functional and structural changes in the brain. In fact, sometimes psychotherapy and medication produce surprisingly similar changes in the brain. We still have a lot to learn about the topic, but below are some examples of what researchers have been finding so far. 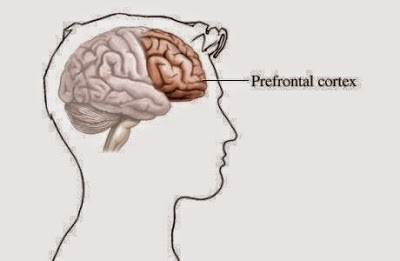 In one study, researchers at UCLA found that people who suffered from depression had abnormally high activity in an area of the brain called the prefrontal cortex. Those who got better after they were treated with a type of therapy called interpersonal therapy (IPT) showed a decrease in activity in the prefrontal cortex after treatment. In other words, IPT seemed to “normalize” brain activity in this hyperactive region. 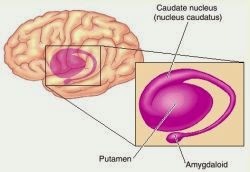 Another study looked at people who have obsessive compulsive disorder (OCD), who tend to have an overactive area of the brain called the caudate nucleus. Treatment with a type of therapy called cognitive behavior therapy (CBT) was associated with a decrease in the hyperactivity of the caudate nucleus, and the effect was most evident in people who had a good response to CBT. In other words, the better the therapy seemed to work, the more the brain activity changed. People with chronic fatigue syndrome (CFS) suffer from debilitating fatigue. People with CFS tend to have a decrease in a type of brain tissue called grey matter in the prefrontal cortex of the brain. Researchers in the Netherlands gave people with CFS 16 sessions of CBT, and found significant increases in gray matter volume in the prefrontal cortex. This seems to suggest that the CFS patients were able to “recover” some gray matter volume after CBT. Psychotherapy sometimes seems to work in similar ways as medications, and other times appears to have different mechanisms of action. In the study mentioned previously about people with depression, both IPT and the antidepressant paroxetine (Paxil) showed a decrease in prefrontal cortex activity. And with OCD patients, both CBT and the antidepressant fluoxetine (Prozac) produced similar decreases in activity in the caudate nucleus. However in a different study, the antidepressant Venlafaxine (Effexor) produced changes in different parts of the brain than IPT in depressed patients. This shows that there is variability in how different treatments work in the brain. We now know that the brain keeps changing, even after we become adults. 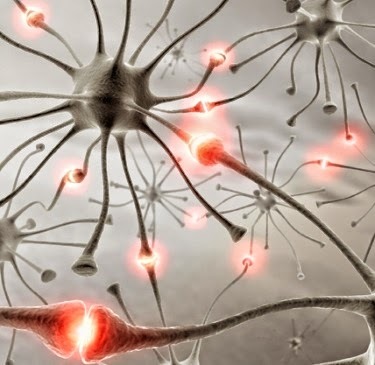 Learning leads to the production of new proteins, which in turn can change connectivity in our brains in a process called neuroplasticity. Indeed, researchers in Germany showed that certain neurochemicals involved in neuroplasticity increased in depressed patients who got better after a course of interpersonal therapy. Even though we know that both medication and psychotherapy can change our brain, we still have a long way to go in learning exactly how that happens and when to use what treatment. Given a specific mental illness, sometimes medications work best, sometimes psychotherapies are the best option, and sometimes it’s a combination of the two. In addition, there are different types of psychotherapies that work for different illnesses, just as there are many different types of medications. If you’re considering seeking help for mental illness, it would be helpful to talk with a trained professional about what would work best for you.